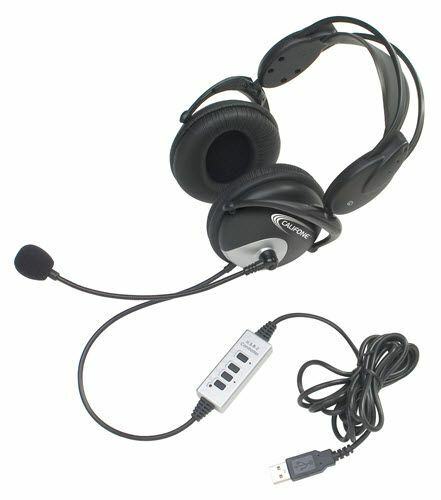 Use this state-of-the-art headset when personalizing student learning. It's a perfect choice for accessing digital curriculum in blended learning environments. 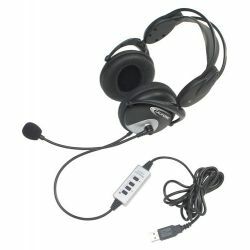 The comfort-sling headband evenly distributes the headset's weight, making it very comfortable to wear. The 4100 excels in assessments, ESL/ELL language practice, tutorials, student-created podcasts and movies. with USB plug.